The Pasadena Yacht & Country Club is situated in southern Pinellas County, centrally located minutes from Downtown St. Petersburg, Treasure Island and St. Pete Beach. The clubhouse and grounds offer a peaceful, open atmosphere amid nearly 300 acres of subtropical landscaping, which is home to abundant wildlife. Pasadena residents enjoy a strong sense of community in an exclusive, luxurious environment. Boca Ciega Bay offers refreshing breezes and a picturesque horizon. Pasadena Yacht and Country Club is a private club with traditional values and first-class amenities. Our long standing tradition includes hosting a number of PGA and LPGA events. 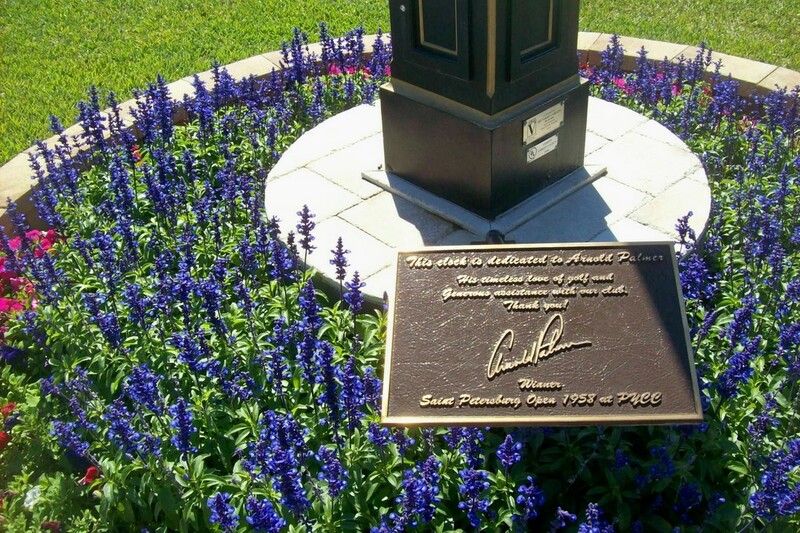 Our course has been host to the likes of Arnold Palmer, Walter Hagen, Babe Ruth, Michael Jordan, and legendary LPGA founder Babe Dedrikson Zaharias. In fact, Walter Hagen served as our first club professional during the early years of the club. Our 18-hole Championship golf course was originally designed in the 1920's and was renovated in the 1980's by legendary golfer Arnold Palmer. Pasadena is considered one of the top courses in this area. Under new ownership since October 2016, the club has been undergoing extensive improvements throughout the property. We recently finished the renovations to the course and practice areas in the summer of 2017. Members are excited with the new Paspalum grass in all the fairways. Now that it is completed, everyone agrees that it was worth all of the mess and lack of our golf course during the summer. Call the golf shop and get out there and enjoy it! Private Room available for Parties, Meetings etc.